Anna Rose shares a live in the studio (and what a studio!) version of 'Nobody Knows I'm Here', which compares so well with the fully produced song. 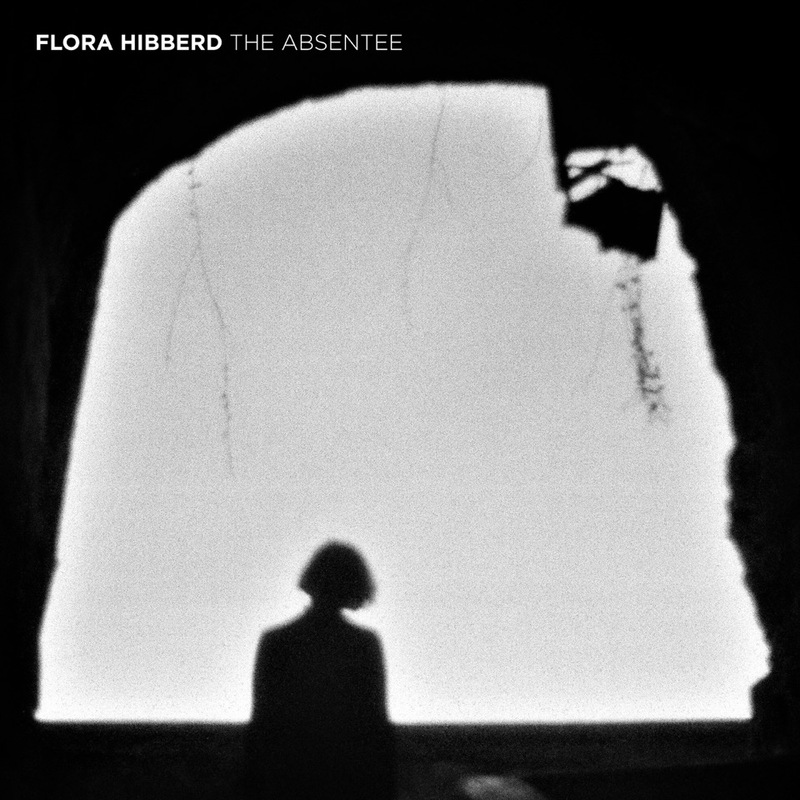 'The Absentee' by Flora Hibberd is stunning, her beautifully distinctive vocals are full of emotion and the song is wonderfully dramatic. 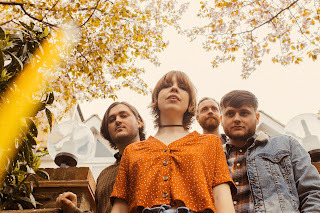 Run Coyote add a fresh dimension to the description "spaghetti western" however 'The Chase' more than fits the bill, and some! Anna Rose - Nobody Knows I'm Here. 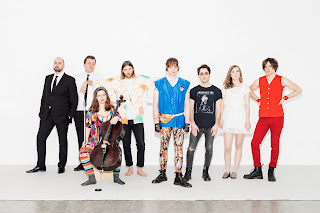 Critically acclaimed artist Anna Rose reveals the first video from her upcoming docu-series highlighting the music, writing process and overall behind the scenes feel from her forthcoming project. The highly anticipated album, which was written and recorded in Nashville, is due out later this year. As a touring artist, Rose has always been a bit of a nomad, believing that home is where the heart is. For this record, home was in Nashville. “Throughout a time of deep turmoil and sadness, I found myself in Nashville a lot, writing not just for myself but for other artists and for film and television. That city slowly began to really feel like home. Working there, making art there… really helped me heal a lot of the wounds that I had collected along the way in my life,” shares Rose. “I’m eternally grateful to the city of Nashville for opening their arms to me. As a bit of an outsider, it gave me a place where I felt like I belonged for the first time really…ever. Rose, who is known for her hard-driving rock, grunge, and dirty blues, has rediscovered her roots in the singer-songwriter world with "Nobody Knows I'm Here". Channeling some of the female greats of our time, from Joni Mitchell and Bonnie Raitt to Stevie Nicks and Patty Griffin, you can feel their influence flowing throughout the record. Flora Hibberd - The Absentee. 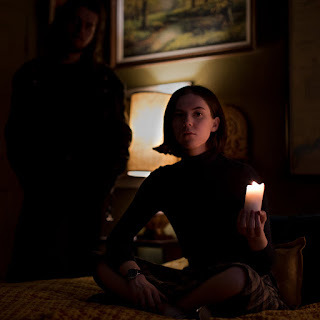 A spectacular newcomer, living in the world between acoustic folk traditions and the bruised indie of PJ Harvey and Cat Power, Flora Hibberd’s debut single 'The Absentee' is a swelling sea of emotion. 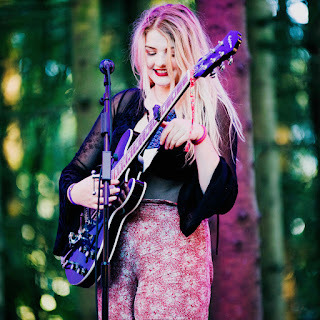 Born in East London but currently residing in Paris, Flora Hibberd has been described as ‘intelligent and measured…there is a profound intuition in her work’ and her songs as ‘deeply rooted in the timeless lyricism of Dylan and Cohen.’ With influences as diverse as Nick Cave, Joan Baez and Jacques Brel, she moves effortlessly between acoustic folk traditions and the bruised indie of PJ Harvey, Jason Molina and Cat Power. 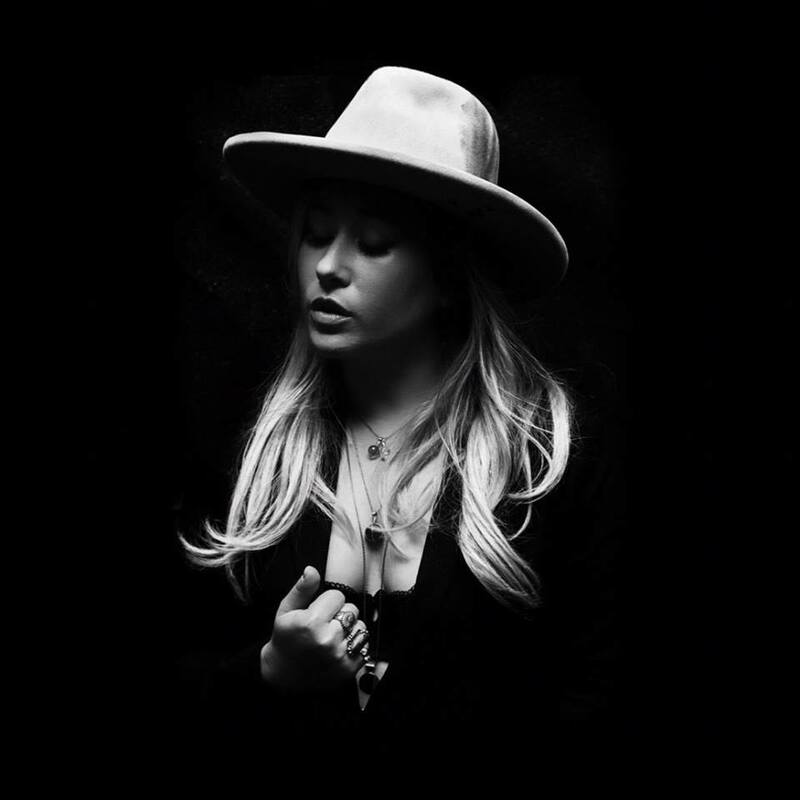 Her powerfully emotive voice, evocative melodies and poetic lyrics combine beautifully to give her songs a deeply haunting and unforgettable quality. Her debut single ‘The Absentee’, produced by J. C. Wright, was just released by ClearLight Records / Declared Goods, followed in April with her debut EP release. 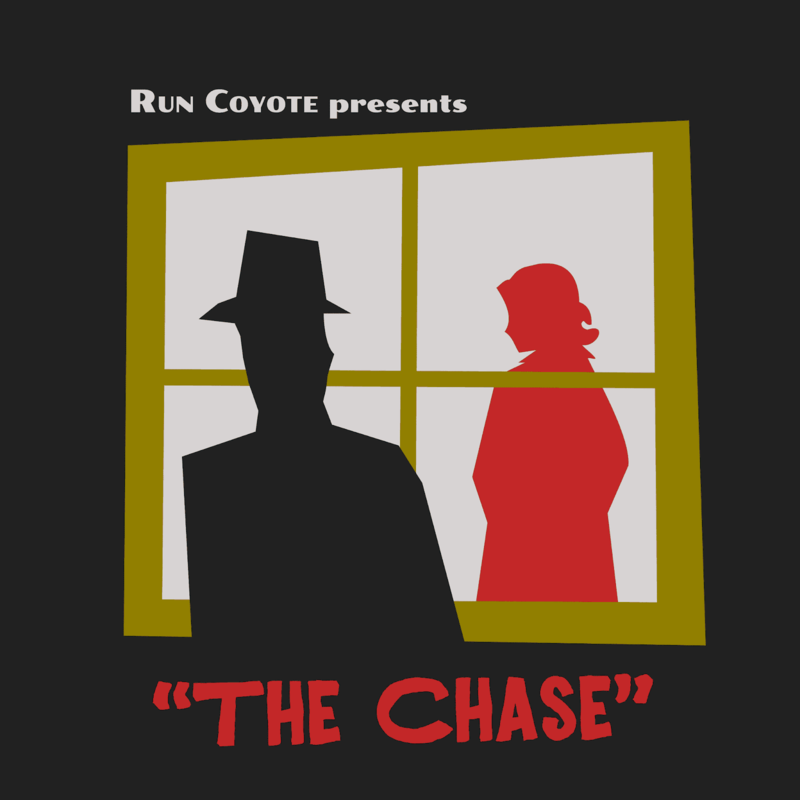 Run Coyote - The Chase. Here lies the fatal affairs of late night lovers, the adventures of downtown cowboys, and the chase and foil of private eyes. “The Chase” is one of our favourite songs to play live. It features the antihero of our forthcoming new album, In Shadowlands. Feeling betrayed, she tries to take justice into her own hands and is pursued by a private eye across city and desert, under the night sky. In Shadowlands is the marriage of our love for Film Noir and Spaghetti Westerns through late night rock'n'roll songs. “The Chase” is a perfect representation of that. 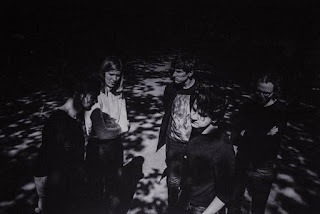 In Shadowlands arrives April 26 on So Sorry Records - Run Coyote.